Bijou at Pasir Pangjang is an upcoming luxurious condo development by Far East Organisiation with integrated retail and lifestyle space offering shopping, food and beverage outlets. Located at the junction of Jalan Mat Jambol and Pasir Panjang Road, it is a rare Freehold integrated development just next to Pasir Panjang MRT station..
Bijou Pasir Panjang is a rare freehold luxurious integrated development right next to the Circle-line Pasir Panjang MRT station. A Far East Organization SO/HO signature development know for its versatile living space in a excellent locale and great connectivity. 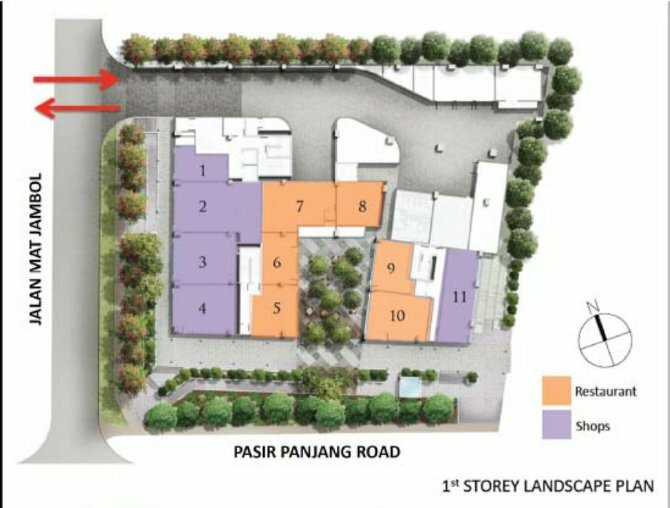 Sited at th junction of Jalan Mat Jamboi and Pasir Panjang Road, Bijou Pasir Panjang is built over a 39,611 sq ft of land with Freehold tenure. Bijou, as the word defines, is a small and elegant development consisting of 120 residential apartments, from 1 to 4 bedder and special dual key units, with 15 units of retail space. Nestled with the western coastline of Singapore, Bijou at Pasir Pangjang is in close proximity to many nature walks and beautiful parks offering panoramic views of Singapore western coastal skylines. These include the Labrador Nature Reserve, Kent Ridge Park, Horticulture Park, Telok Blangah Hill Park, Mount Faber Park, West Coast Park, one-north Park and Singapore Botanic Gardens. Situated along the western coastline of Singapore, this development is also just a stone throw away from many scenic parks and nature walks. These include the Labrador Nature Reserve, Kent Ridge Park, Horticulture Park, Telok Blangah Hill Park, Mount Faber Park, West Coast Park, one-north Park and Singapore Botanic Gardens. 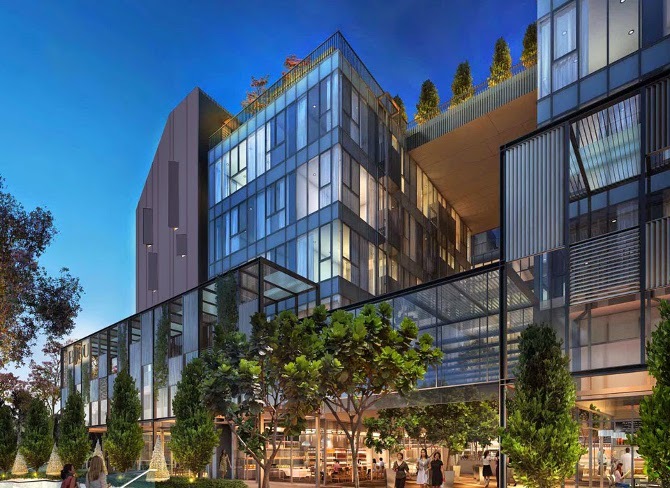 While in an exclusive and serene Pasir Panjang neighbourhood, Bijou is well connected to a wide selection of shopping, dining and entertainment hotspots such as VivoCity, St James Power Station, Resorts World Sentosa, Universal Studio. Bjiou is well connected by public transport. The Pasir Panjang circle cline MRT station is just a short 5 mins walk away and a short drive into the Central Business District, Marina Bay, NUS University Town and One North Research & Innovation Hub. It is also well served by Expressways - the Ayer Rajar Expressway (AYE) and Pan Island Expressway (PIE). Bijou at Pair Panjang is close to future western business hub is a mere 15-min drive away from Jurong Gateway, the future key commercial hub in the West Region. Centered around Jurong East MRT station, you can find an excellent mix of office, retail, residential, hotel and entertainment there. It is also well positioned for the future growth of the future southern waterfront. The planned relocated of the Tanjoong Pagar and Pasir Panjang Terminal to Tuas will free up 1000 ha of land for future development of great potential after 2030.